Holy Week began with Palm Sunday, and is followed this week first with Maundy Thursday. We will have our Maundy Thursday service at 7:00 on March 29th, with communion. There will be an ecumenical Good Friday service on Friday, March 30th @ St. Peter’s Lutheran Church @ 7:00 pm. 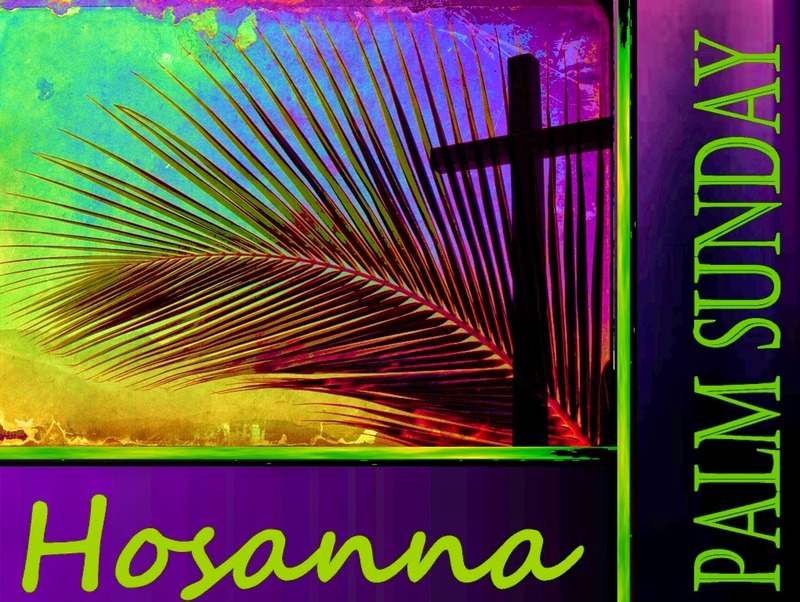 Easter Worship Service will be at 8:30 am in Havelock and at 10:30 am in Pocahontas. Let’s celebrate this great gift given to us – – God’s own son, who loves us so much that He was willing to die for our sins so we can spend eternity with Him. Now, that’s a REAL gift!